A live one-hour call in show that features AARP state directors and volunteers from America’s Heartland sharing what AARP is working on that is of interest to the 50+ population and their families. On this month’s show: Spring brings not only beautiful flowers but also stormy weather. Do you know what do to in the event of natural disaster? 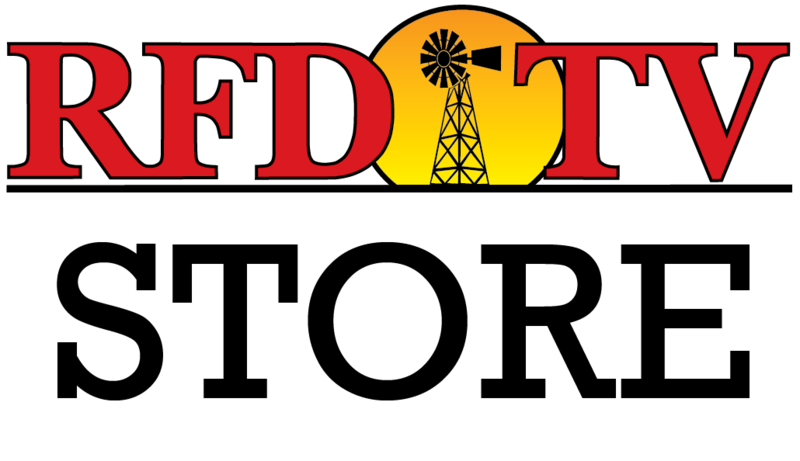 Join the conversation April 21st only on RFD TV.